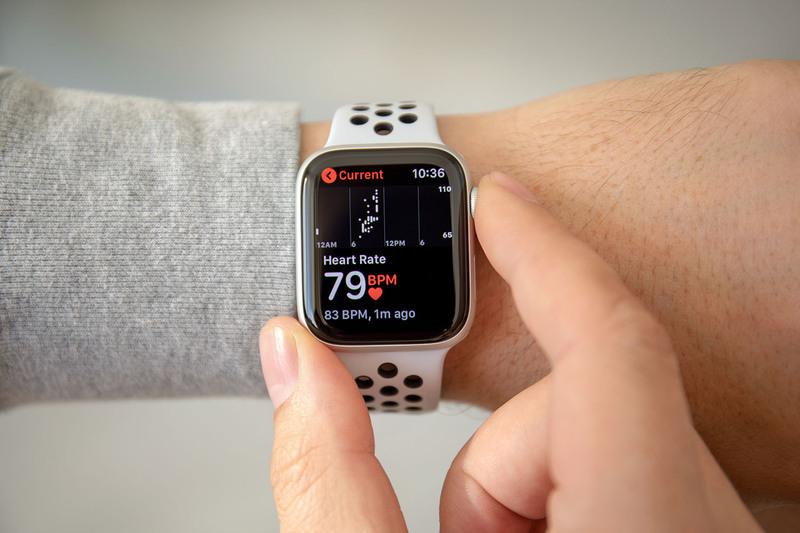 When Apple unveiled its Series 4 Watch back in September, there was a lot of talk about its new health monitoring capabilities. Now, Johnson & Johnson is teaming up with Apple to test the potential of the new Apple Watch in preventing strokes. This new study could have a monumental impact for consumers of all ages, but especially on the senior community. A stroke occurs when the brain doesn’t receive enough blood flow and brain tissue is deprived of oxygen. When a stroke takes place, brain cells die off within minutes, resulting in often permanent brain damage. Strokes are frequently fatal, and were the 5th most frequent cause of death in 2016. Atrial fibrillation, or AFib, is an irregular and often rapid heart rate, and is a leading cause of strokes. Unfortunately, AFib often goes undiagnosed. 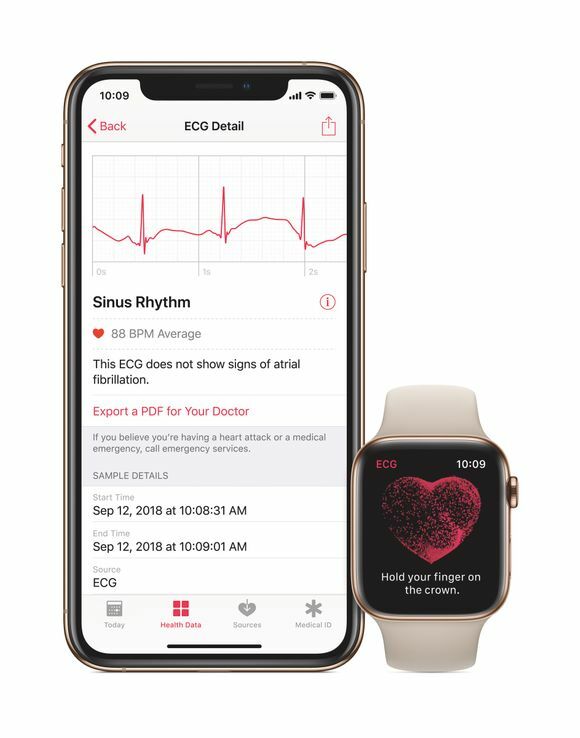 Through a new study, Johnson & Johnson is looking to conclude whether or not AFib detection through the new Apple Watch Series 4 paired with their FDA-approved app can help diagnose patients ahead of time. “The goal is to identify early on AFib and prevent stroke by combining the physical know-how from Apple and what we have from the medical and scientific know-how,” says Paul Stoffels, Johnson & Johnson’s executive vice president and chief scientific officer. The study will begin later this year, and will be focused on adults in the U.S. 65 and older who wear the Apple Watch Series 4. With Apple unveiling fall detection as a feature in the new Apple Watch, it’s no secret that they are hoping to broaden their market to include seniors. In the last week, Apple has been working with multiple U.S. insurance companies in an effort to subsidize the Apple Watch for Medicare Advantage (MA) members. MA is a health plan available through private insurance companies to customers over 65 as an alternative to Medicare. With a starting cost of $399 for the Apple Watch Series 4, the device is definitely on the pricier end of the spectrum in comparison to other PERS devices on the market. So, if seniors had the option to purchase the watch at a discounted rate through their insurance company, it stands to reason that the device would become even more appealing. Tim Cook, CEO of Apple, has spoken about Apple’s desire to become a player in the health space. "I think you'll be able to look back at some point in the future and Apple's greatest contribution will have been to people's health. I think it's that big,” he said in an interview with USA today. Apple hopes that consumers will make use of the Health app available on their iPhones to store medical records and data for future studies as well. 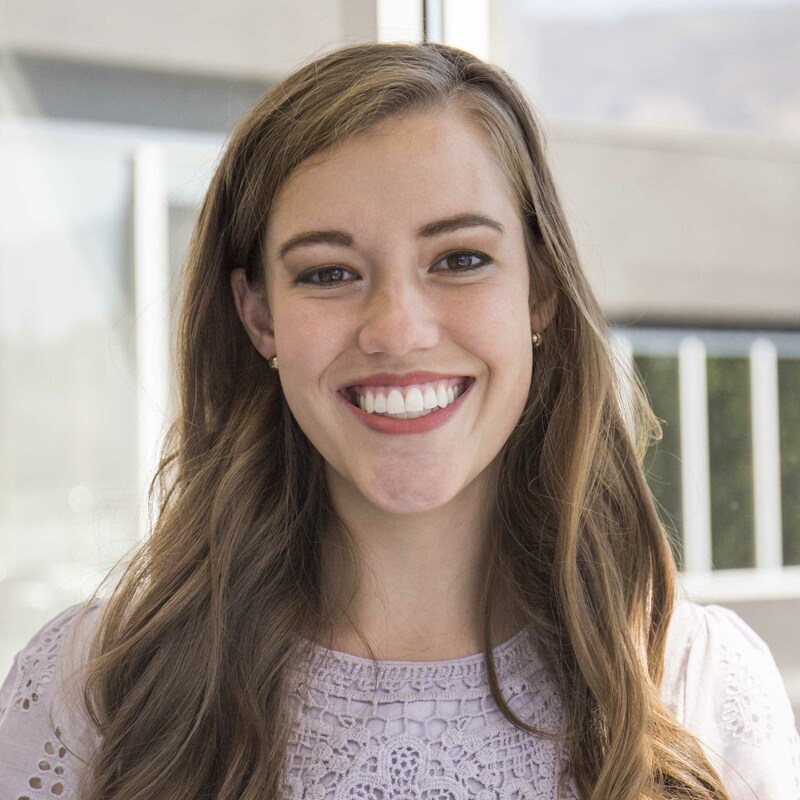 Both Cook and Stoffels believe that everyday technology has the potential to become a big part of health care: from monitoring sleep, taking medication, and even preventing strokes.